Rakuten invested 25m EUR in Glovo? 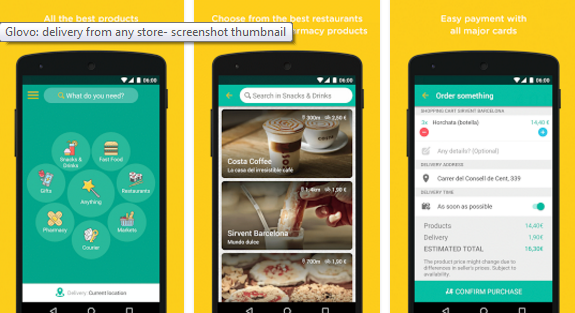 There are some rumours that the Asian ecommerce giant Rakuten with other investors have invested 25m euros in Barcelona-based delivery app Glovo. Both companies haven’t officially confirmed the investment. 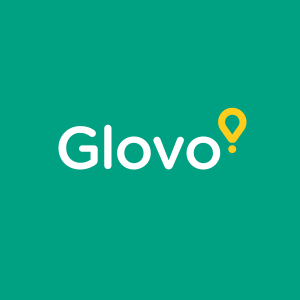 Previous big round of 5m euros Glovo raised in August 2016. 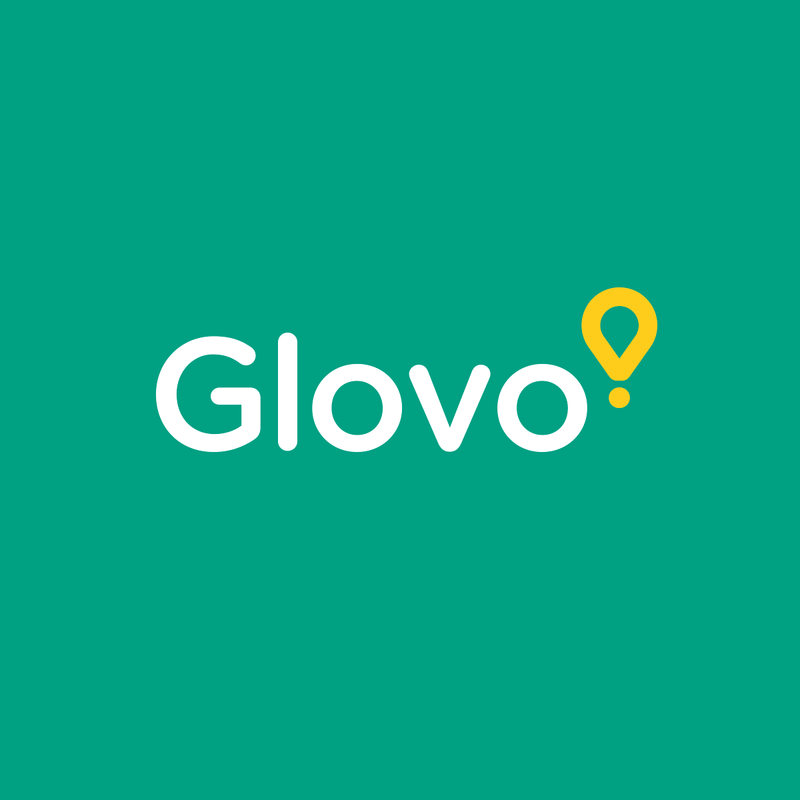 Glovo is on-demand delivery app which enables that users get items they ordered in less than 1h via self-employed partners called Glovers. Company has been founded in 2015. in Barcelona and is often featured on the list of most promising Spanish apps. Glovo is currently present in Barcelona, Madrid, Valencia, Zaragoza, Sevilla, Malaga, Milan, Rome and Paris but they will certainly add more cities in the nearest future. In Barcelona and Madrid they operate 24h. Rakuten is one of the world’s biggest Internet companies, especially dominant in Asian e-commerce sector. 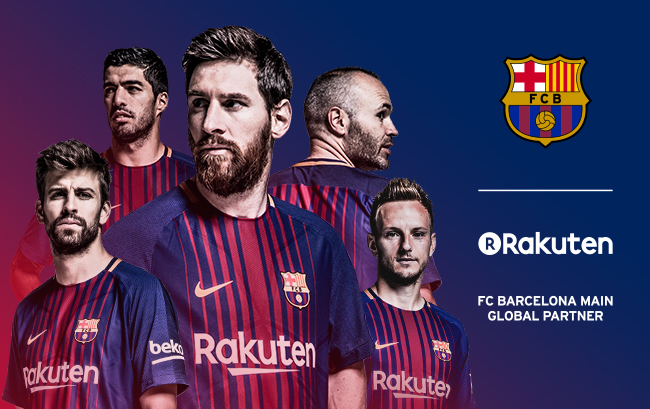 In other parts of the world, for example in Europe, many non-tech people have first time heard about Rakuten when they became jersey sponsor of FC Barcelona. Some other notable investments and acquisitions of Rakuten include Viber, Priceminister etc.